In Greta, Frances McCullen (Chloë Grace Moretz) is grieving her mother’s death and trying to get on her feet in New York City when she finds a lost handbag on the subway. Despite her best friend and roommate, Erica’s (Maika Monroe), protests (“This is Manhattan, you find a bag on the subway, you call the bomb squad.”), Frances decides to return the bag to the address she found inside. There, she meets the bag’s owner, Greta Hideg (Isabelle Huppert), a lonely, sophisticated woman who pursues a friendship with Frances. Quickly, however, the friendship develops into stalking and harassment, and before she knows it, Frances regrets returning the bag more than she could ever have imagined. Early on in this movie, when Frances and Erica are debating the merits of returning the bag vs. taking the cash out of it, Frances argues, “Where I’m from, this is what people do.” I thought, certainly she was from the Midwest. I was wrong. She’s from Boston. 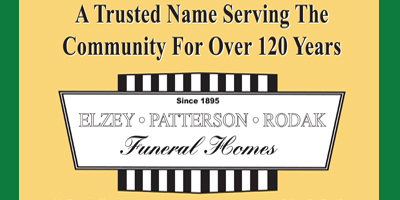 You know, the city most known for small-town neighborliness. That quibble aside, I thought that one of the more charming elements of Greta is the friendship between the two young women and how they play off each other’s different personas. In the end, Greta winds up being a bit of a love letter to the power of BFFs, as Erica fights harder for Frances’s safety than anyone else. Greta has an old-school, Hitchcockian style that builds tension in a slow burn. Although the movie is not exactly scary, there are some very tense moments. For example, Frances catches a glimpse of Greta standing across the street from the restaurant where she works and Greta continues to stand there, unmoving, for a disturbing amount of time. Once the story ramps up toward the end, the events take a silly, almost campy turn, but the tension has built so steadily over the course of the story that in the moment, it did not feel silly at all. The writers also deploy Chekhov’s metronome to good effect. The performances in Greta are nothing special. They get the job done, but they too can be campy at times. As Greta, Isabelle Huppert sometimes acts as though she belongs in a Lifetime Movie. Maika Monroe and Chloë Grace Moretz are fun together, but their performances are not especially good either. Basically, Greta may be too slow for some people’s taste. While I enjoy the film noir elements and the focus on the girls’ friendship, I can see how some people would not find this movie very interesting, because it is not very original. I rate it a middling 3/5 stars. Greta was written by Ray Wright and Neil Jordan, who directed. It runs 1 hour 38 minutes and is rated R for some violence and disturbing images. 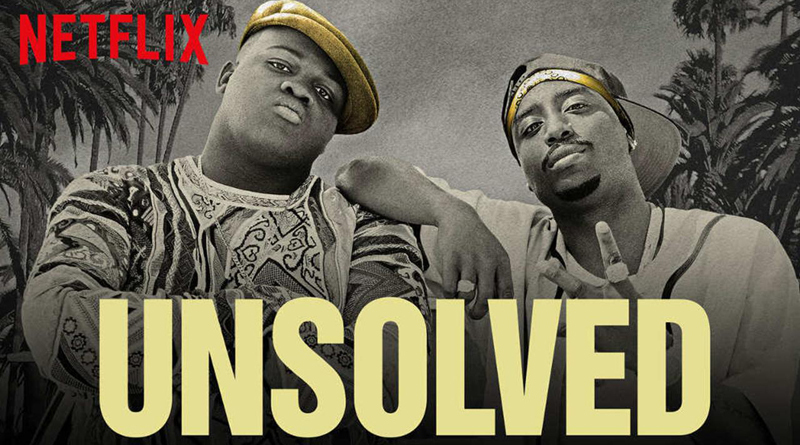 Streaming on Netflix, Unsolved: The Murders of Tupac and the Notorious B.I.G. follows two investigative teams, one in 1997 and one in 2007, trying to solve the murders of Tupac Shakur (Marcc Rose) and The Notorious B.I.G. (Wavyy Jonez). In 1997, Detective Russell Poole (Jimmi Simpson) fights the bureaucracy of the police department as he starts to draw connections between dirty cops, Death Row Records, and the murder of Tupac. In 2007, Detective Greg Kading (Josh Duhamel) struggles to close the gaps left by the original investigation into the murders. Their investigations are interspersed with dramatizations of the conflict, feuds, and trials that lead up to the rappers’ murders. At times, Unsolved is too circuitous for its own good. It is pretty easy to lose the plot if you do not pay full attention. That said, it is an interesting primer on two legendary unsolved murder cases. The performances of Simpson and Duhamel as the detectives are often wooden and do not carry the story in the compelling manner I had hoped for. Meanwhile, Marcc Rose and Wavyy Jonez do a wonderful job of portraying Tupac Shakur and The Notorious B.I.G. They capture mannerisms well and make the parts of the story that focus on the rappers much more interesting than those driven by the detectives. Unsolved could be easier to follow and more tightly edited, which would make the story more exciting, but the subject matter is interesting and the depiction of the feud between Tupac and Biggie makes the show worth trying out. Unsolved: The Murders of Tupac and the Notorious B.I.G. is 10 episodes long and rated TV-MA. It was created by Kyle Long.